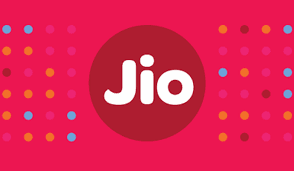 Hello Readers, Welcome again,Hope you are enjoying our free recharge tricks.Here now i am going to showing you 3 mehods for how to check jio mobile number and jio balance.So let's proceed to below to check your own jio mobile number. 3.Click on the open button infront of MyJio. 4.Next Login/sign up or you can choose "skip sign" option. 5.Now you can see your mobile number written in the top. 3.Now click on three verticle dots upper right corner. 5.Now you can see your jio number. 2.Enter *1# and click on call button. 3.Now a pop up will appear and you can see your own jio mobile number.